I take a conscious effort to always look my best. 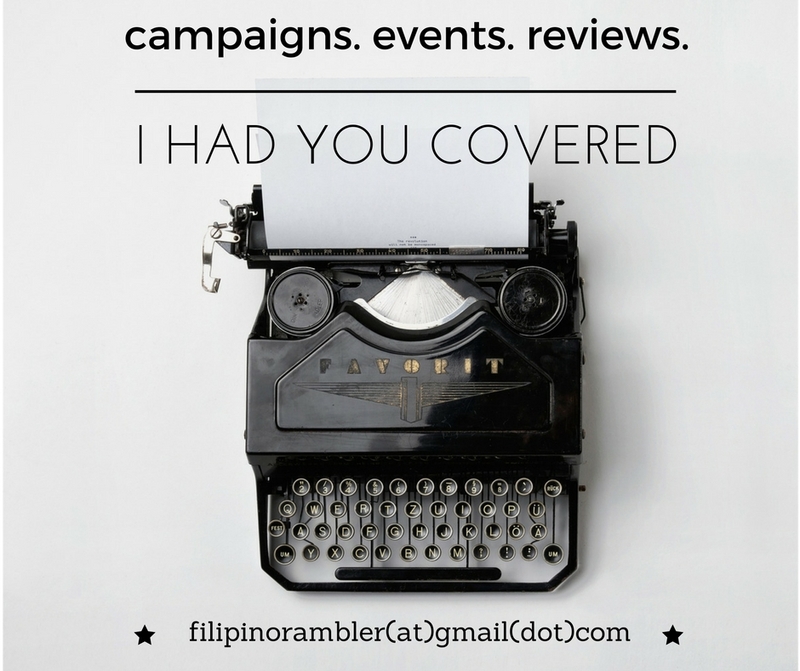 As a recruitment lead and a travel blogger, I am always surrounded by a lot of people. I make sure I wear decent, comfy clothes and a nice pair of shoes coupled with a clean face and neat hair. I can't really say I'm vain- I don't like maintaining a tedious face, skin and hair cleansing routine. I'm the typical cleanse-tone-moisturize kind of guy for my face; and a daily shampoo and once-a-month haircut maintenance for my crowning glory. I used to regularly 'hot oil' my hair during my college and yuppie days- this is the reason why I still have a nice mane up to this day. During the times that I had to color my hair, I'd also have a hair spa, just so it doesn't look dry and dull. Recently, I discovered the wonders of putting face masks- the soothing and relaxing feel, I love! A few days back, I got a blogger mail. 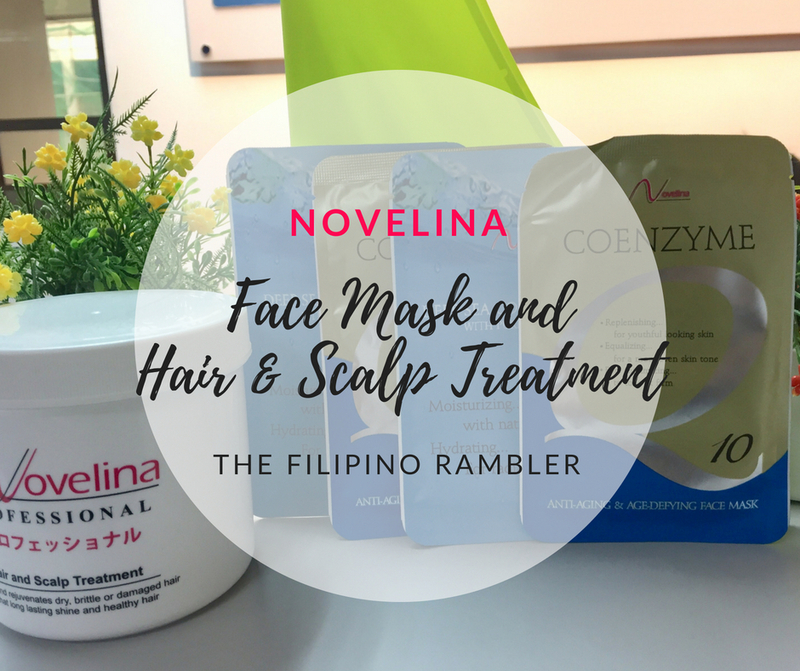 I received a package of some Novelina products- face masks and a Hair and Scalp Treatment. You can tell how excited I was! Here's me doing the unpacking. It will be my first time to try this brand and I was more than eager to try them out! Too much dirt, sun exposure and pollution can damage our face. It will make it appear dull and aged. This is why I regularly wash my face then use toner and moisturizer afterwards. I sometimes go to facial clinics for professional hands, if finances permit. And for several months now, I also treat my face to some masks. I mostly buy Korean brands, and yeah recently, I was introduced to Novelina Face Masks. Unfold the mask and place it over your face. Stretch and smoothen the mask over your face. Leave it for at least 20 minutes. Remove mask and rinse face. And after removing the mask-- ta-daaa! I noticed that my skin tightened and looked healthier and with a new glow after using the Coenzyme mask even in first use. ICYMI, Coenzyme Q10 is known to be a natural antioxidant that fights UVA damage- the number one cause why the skin looks older. 1. It helps soothe and nourish my skin. 2. Some contains hydrating serum and vitamins- to restore glow and make your skin look healthy. 3. It helps lift and tighten the skin. 4. Compared to going to facial clinics, putting facial masks will not bore hole in your wallet. Imagine, the Novelina Face Mask only costs P45! PS. You can only use the mask once. Please don't recycle. After shampooing my hair, I also tried the Novelina Hair and Scalp Treatment. Like the face mask, it was also easy to use. I just put an ample amount of it over my hair- massaging it til the scalp. I left it for 10 minutes and rinsed my hair afterwards. I got an instant hair treatment! I can smell how fragrant and fresh my hair was after rinsing. I also noticed my mane feels lighter and cleaner until the tip. I also requested my sisters to use it and they also love how lighter and softer their hair has become after the use. This is priced at P455 and since you can use it several times, I think it's still fair for its amount. I always put clay to style my hair, and the Novelina Hair and Scalp Treatment is the perfect DIY solution to allow my hair to breathe and help restore the lost moisture. I LOVE NOVELINA PRODUCTS ALREADY! Even with one try, I already noticed the improvement on my face and hair. With continued use, you might soon mistake me for a celebrity. Lol. Now you don't have to spend extra cash going to the salon and facial clinics. Have some pamper time with Novelina products right at the comfort of your own home. Novelina Products are made from Japanese formulations- a result of the company's extensive research and developments, incorporating the newest ingredients and the latest technology. Check their products HERE. Or go to Lazada to buy. Have you tried any Novelina products? How was your experience?